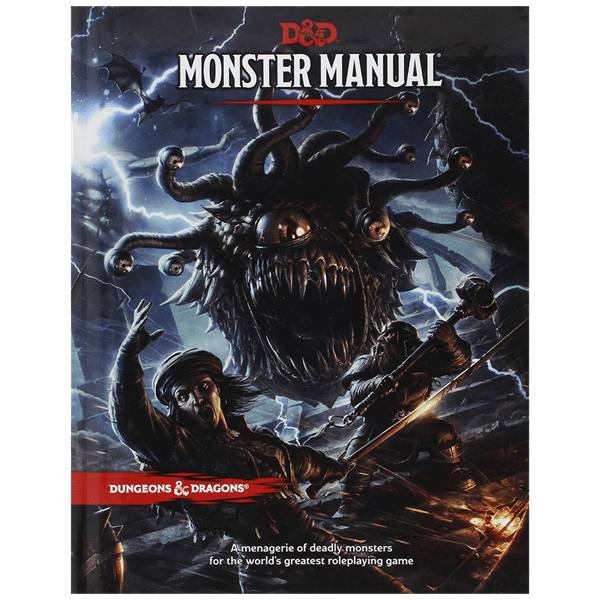 The second of three core rulebooks, this book details all manner of creatures that characters might encounter over the course of their adventures. 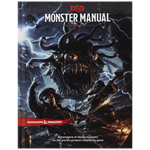 An essential resource for Dungeon Masters to use in populating any type of challenge they might contrive for their players. Created as part of a massive public playtest involving more than 170,000 fans of the game.